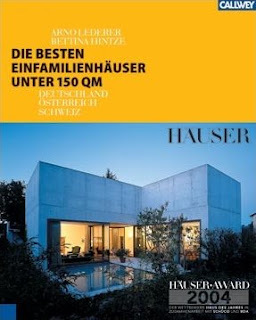 If you are looking for some kind of inspiration concerning architecture of modern family houses, you should check out these books published by Callwey. They introduce a lot of different and stylish houses - each article coming with a couple of pictures (including a plan), some background information about the concept and some details about the technical solutions. 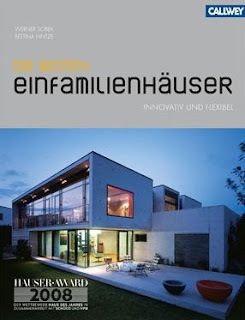 Great books for everyone interested in stylish architecture.